I was thinking about animals I associate with Scotland. Before I came here, the animal that sprang straight to mind was the Highland cow with its wonderful spreading horns and shaggy coat. 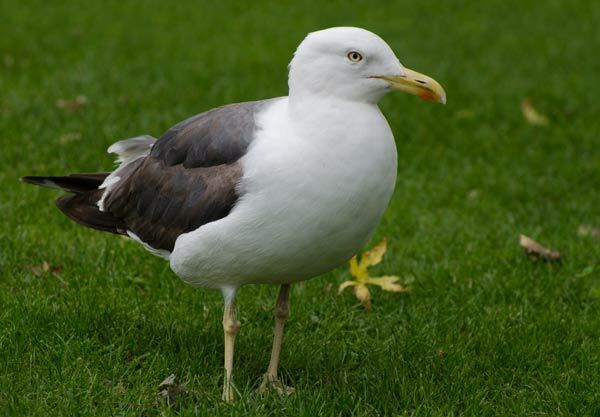 But now that I have lived in Edinburgh for a while, I also think of gulls. In fact, Tamara and I think that Edinburgh is the most dog city we have ever seen anywhere in the world. We have been introduced to everything from Great Danes to Daschhunds and from Cavapoos to Labradoodles. We live in the south of the city, near two very large grassed areas – the Links and the Meadows – both of which are natural attractions for dogs and their owners. So every time we walk into town we get to see dogs. And here I have to thank my wife Tamara for introducing me to small dogs. Previously, I only looked at big dogs – dogs that looked like they could do a job of work. It harks back to when I had a lurcher and we used to walk the fields together. But now I have learned to see the amazing love of life that little dogs display as they trot along, so happy. 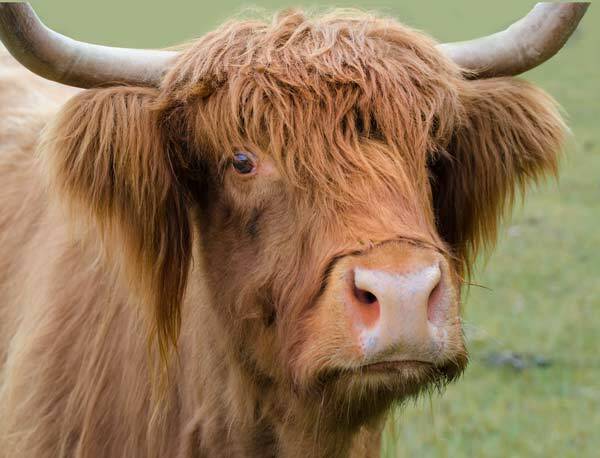 The highland cow is beautiful and love (what I read as) his expression in this moment. Scotland is truly a fascinating place. The moment I got here I knew I was in a different country. That may seem obvious, but coming from England ‘next door’ it was a huge experience to take in how different it is. Like they say – there are stories on your doorstep. Lovely pictures. The facial expression of that cow is priceless.